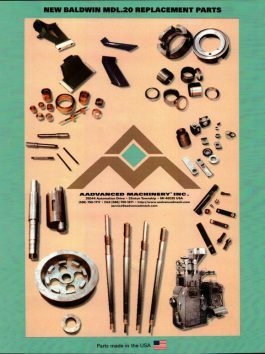 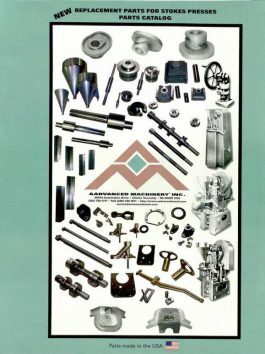 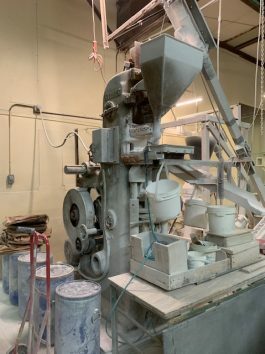 Aadvanced Machinery is considered, by manufacturers, dealers, and asset valuation professionals, to be the expert in powder compacting presses, powder presses, preform presses, and powder molding presses. 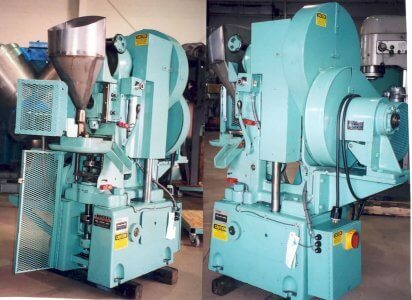 Customers travel from worldwide locations to purchase from our huge inventory of compacting presses. 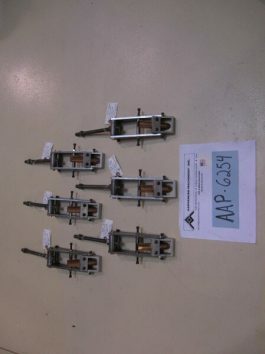 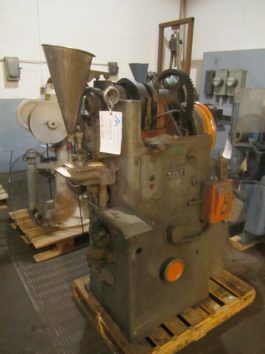 We also manufacture and sell a full range of replacement parts for Stokes Presses and Baldwin Defiance Presses. 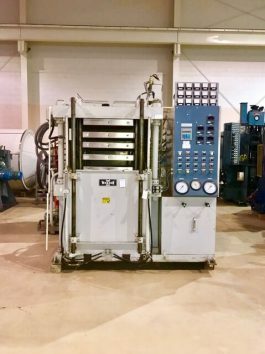 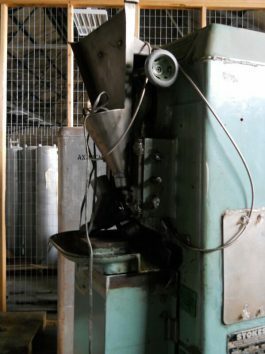 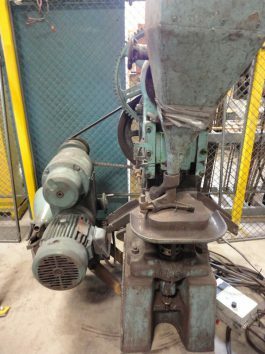 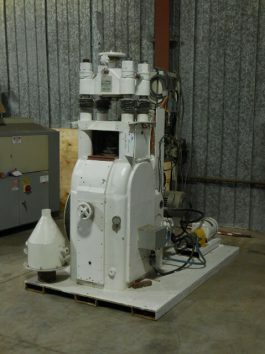 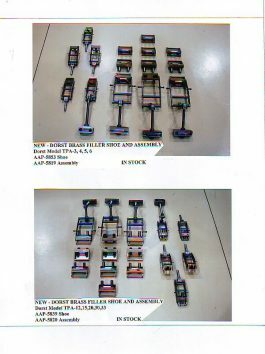 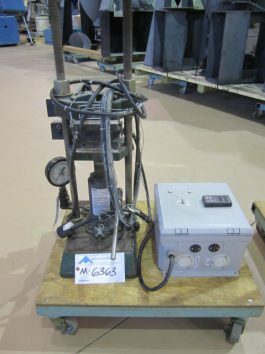 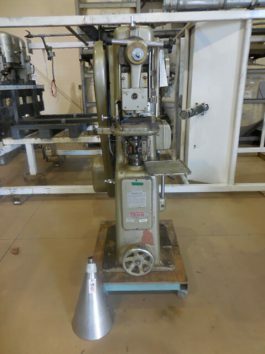 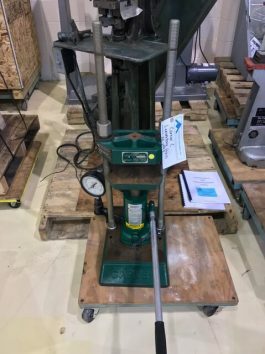 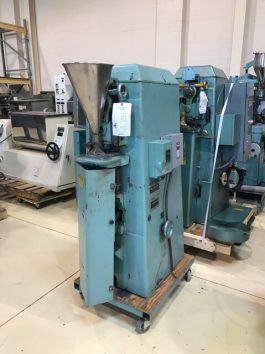 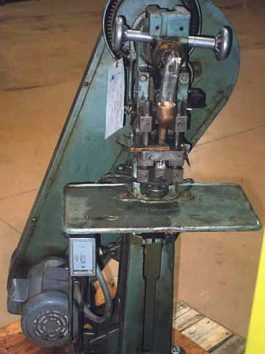 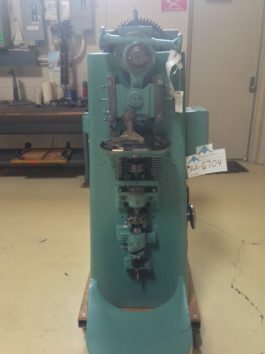 Please review our inventory of compacting presses. 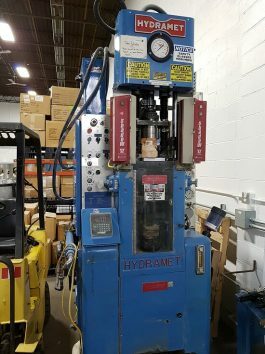 I'm sure you will agree that our in-stock machines are the finest in the world. 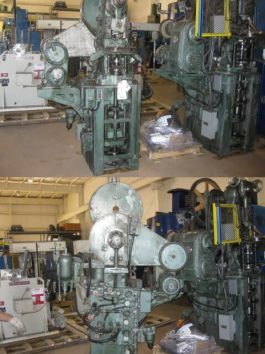 We have machines to fit every budget so contact us to help make your company grow!